I was cruising Pinterest today and was struck by how some pins practically FORCED me to want to repin them. 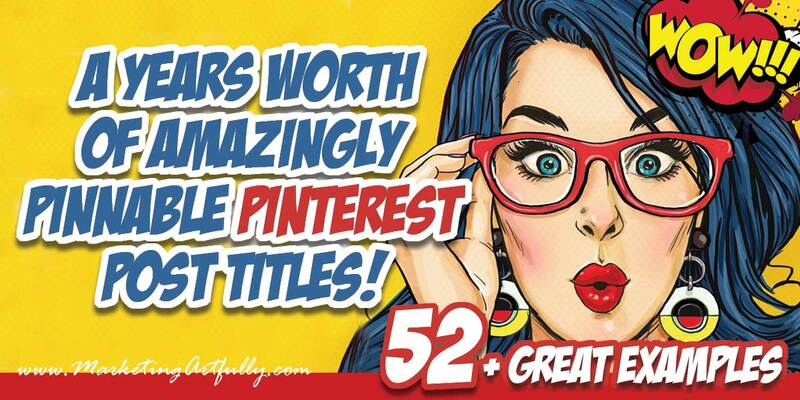 And that got me thinking, these were less Google ranking titles and more “grab em” Pinterest titles. By that I mean, a good title that would rank well on Google might be, “7 Tips For Increasing Your Etsy SEO”. That same title made to be pinnable might be, “7 Super Secret Tips For Exploding Your Etsy SEO”. And that got me thinking, I could WRITE a post that would rank well in Google and then just make sure to make the picture super pinnable. Best of both worlds and because the content would match, most people would not notice!!! With that in mind, I wanted to collect a BUNCH of titles I saw on Pinterest that made me think, I HAVE to pin this! How To Clean A Dirty Totally Nasty Shower, Get The Bad, Stuck On Soap Scum Off Using Family Friendly Ingredients! As with most of my popular posts, this is one that I actually made for me as a resource to use when I am doing my own Pinterest work. I thought that it would be good to have a “reference library” that I could pop back to see what the most pinnable pinterest post titles looked like. I have to say, that this REALLY opened my eyes to what is trending on Pinterest, in comparison to what Google and the other social networks are featuring. 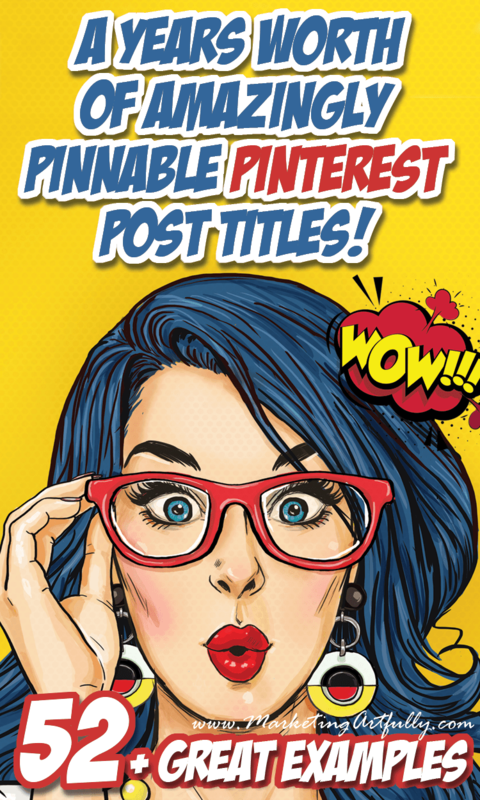 Focusing on solid business practices of solving problems, making things easy or saving someone money is definitely the way to get eyeballs and repins on Pinterest!